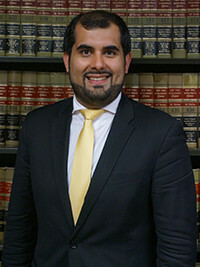 MICHAEL W. SOLIMAN joined MDAF as an associate in 2017. At MDAF, Mr. Soliman specializes in cases involving construction/Labor Law and premises liability. Prior to joining the firm, Mr. Soliman worked at an insurance defense firm where he focused on premises liability and nursing home malpractice claims.